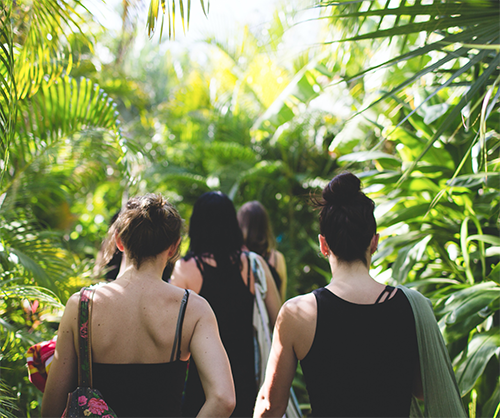 At Sarovara Yoga, our specialty is Women's Yoga Retreats. 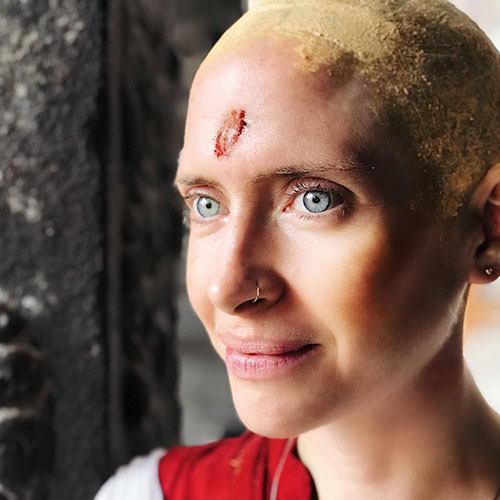 This is our dharma. These experiences will allow you the space to nurture yourself in the most gentle and restorative way. You’ll take home new tools that will not only support your own self-care regimens, but will help you to support and serve your family, your community, and beyond. Prepare to let go of the busyness of life in order to pause and listen to your heart’s desires. Replenish and fill your cup. Slow down, let go, embrace, nourish, and heal within a safe, welcoming, and supportive space. Re-enchant your spirit within the presence of the natural surroundings. Nourish yourself with vital, plant based foods. To feel renewed. On the Full Moon, Saturday May 18th we will create a sacred container for rest, sound healing, basking in sound bath & mantra. 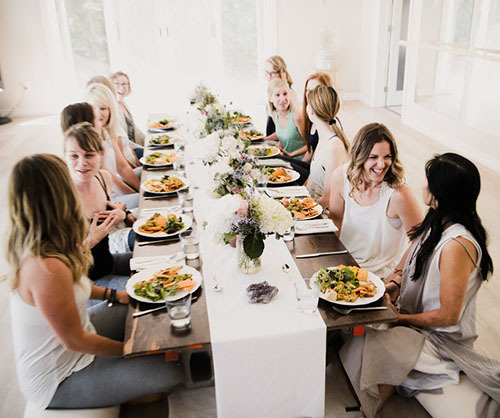 A retreat for women with Megan Marie Gates & Ally. 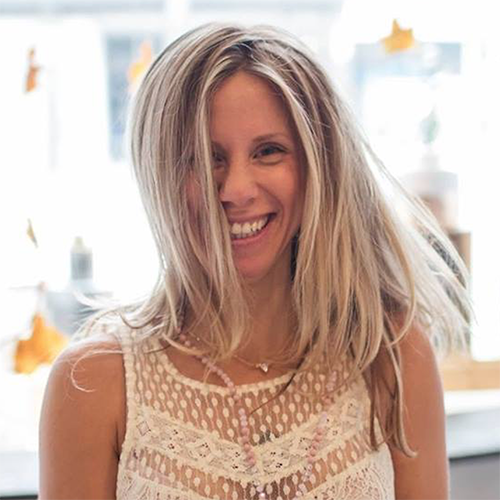 On Saturday June 15th & Sunday June 16th we will explore an Ayurvedic approach to women's health, yoga & meditation with Ally Boothroyd & Tiffany Nicholson-Smith. FAQ - Can I host a Private Retreat? Curating Private Retreats is one of our favourite things to do! We invite you to join us in the serene natural beauty of the Kawartha's and the tranquil, peaceful space that is Sarovara Yoga. We offer several different day or half day retreat packages starting from $85/person. We are so excited to offer you this rare opportunity to curate your very own retreat day with your loved ones. A time to dive deep into personal practice with your community, collectively recharging every layer of your selves. Bliss. Please download our Private Retreat Information Package to see all of our packages and pricing. Do you feel the need to escape to a tropical getaway in the deepest darkest months of the year? So do we! 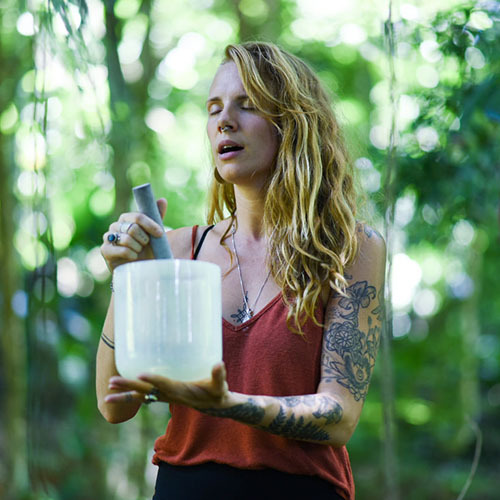 We invite you to join us on the Pacific shores of Nosara, Costa Rica for a full week yoga retreat. We are so excited to create this incredible 7 day experience in one of 5 rare "Blue Zones" on this planet. The food is vital, the air is clean, the climate is 30 degrees and sunny... Every Day. The ocean is perfect for swimming and beginner surfers. The sun sets are epic. The jungle and nature are awe-inspiring. The yoga community is thriving. We've created such an incredible experience that we can't wait to share with you! Please download our #nosaraenchantment Retreat Information Package to learn all of the details for 2020. We're Always Dreaming Up More Amazing Retreats! Would you like to check out all of the upcoming retreats in Bobcaygeon at Sarovara Yoga?